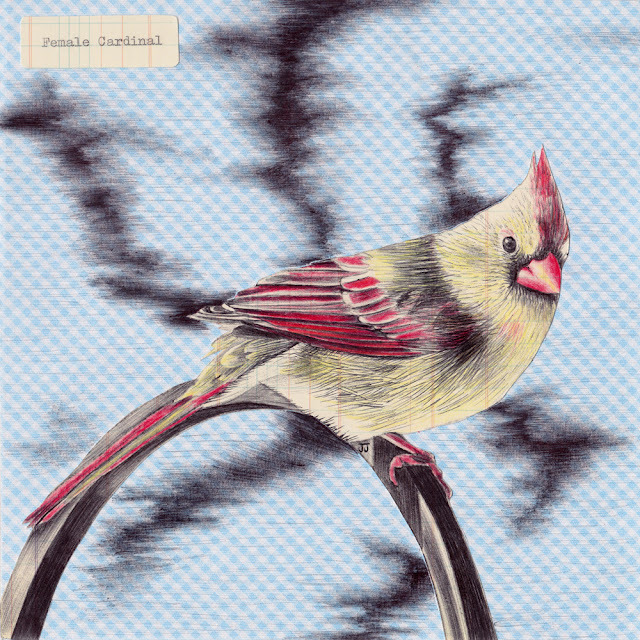 "Female Cardinal" 8" x 8" mixed media on cradled hardboard, $150. Yep, I went there....Another bird piece! This one features the female cardinal my favorite feathered friend. I know that most prefer pretty red male cardinal, I like the female's "mohawk" and her slightly rounded form. Are in you interested in purchasing this cutie? Do get in touch. Next Weekend: Bucktown Arts Fest! 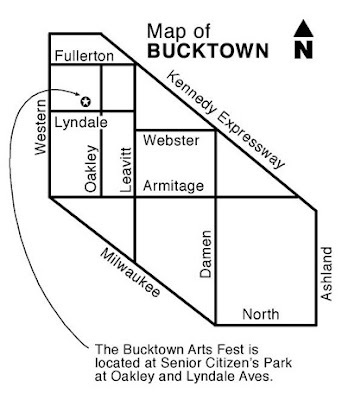 Next weekend, Matt and I will be packing the Element and heading up to Chicago for the fabulous Bucktown Arts Fest. Join me Saturday August 24th and Sunday August 25th, from 11 am to 7pm in Senior Citizens Memorial Park. 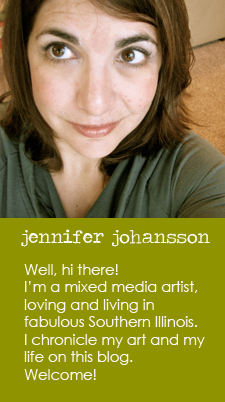 Find me in booth #18, which is located right on the park grounds. I'll have some brand new work debuting here. Hope you can join me! I've got a birthday coming up over Labor Day weekend. I've decided to celebrate with a "BOGO" print sale in my Etsy shop. Details forthcoming. Be excited! So, ta-ta for now. Do enjoy your weekend friends!